With increasing demands on your time, let Mountain Leap’s bespoke concierge service take care of the essentials on your business retreat or corporate event. 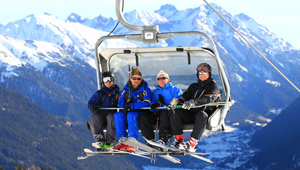 Travel arrangements, restaurant bookings, the best tables in the best bars, a last minute helicopter flight or ski guide? With unrivaled local knowledge and a long-established little black book, the Mountain Leap team can arrange everything you need for a seamless event. 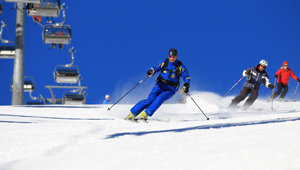 Whether you are looking to enjoy valuable but limited ski time or you need to focus on your business objectives and forget the little things, we will use our wealth of resources and networks to create and deliver imaginative solutions for your corporate event. 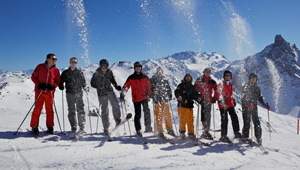 Choose Mountain Leap for superior personal service and innovative results which impress. Mountain Leap made each invitee feel personally attended to.